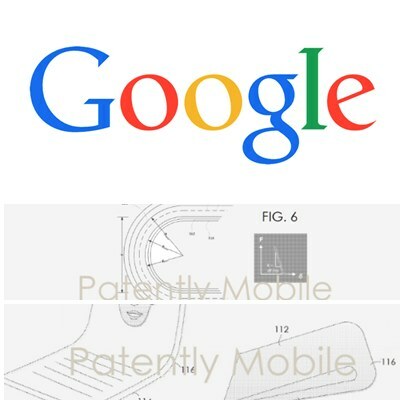 Home / google / News / Google has filed patent for "Z-fold display"
Google has filed patent for "Z-fold display"
The term "Phone" has not been used once in the patent filed by Google, but instead it has been used to describe "OLED panel" in "modern computing device". As a software support, Google has only been associated with foldable phones. 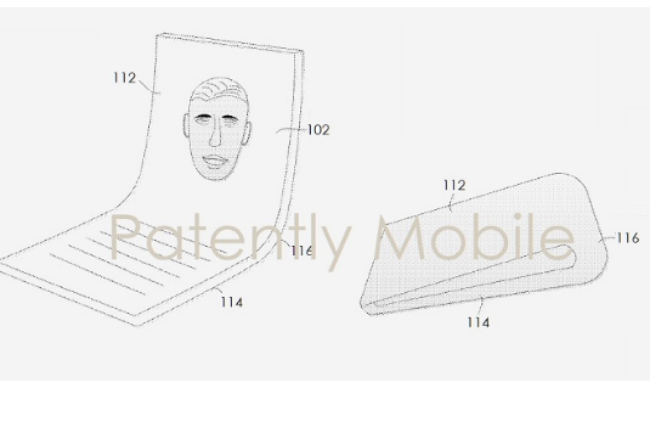 Recently, Tech Giant Google has filed a patent for its Upcoming Foldable Device Technology. It also mentions the OLED panel which can be bundled several times and is used in "modern computing device". The interesting thing is that the company has not used the word "phone" in its patent at any one time, so it seems that the company may not be able to file a patent for any mobile device. However, Google has not yet offered its own phone. 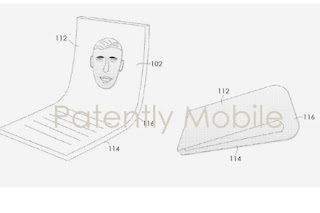 This patent is patented by Patently Mobile, in which a display is folded from two different places, like the Z-type fold and that too without broken. Xiaomi also releases video of Foldable device that is folded from two places but does not come with Z fold. Samsung and Huawei have already done commercial folable phones, Galaxy Fold and Huawei Mate X.
Gorilla Glass maker Corning is also working on the ultra-thin bendable glass, which is 0.1 mm wide and bands on the radius of 5 mm. Apple is also working on its foldable device. Samsung Display sent samples of their flexible OLED panel to Apple and Google. Samples shared with Apple and Google are reportedly 7.2-inch panels. Samsung uses a 7.2-inch OLED panel in its foldable phone Galaxy Fold.